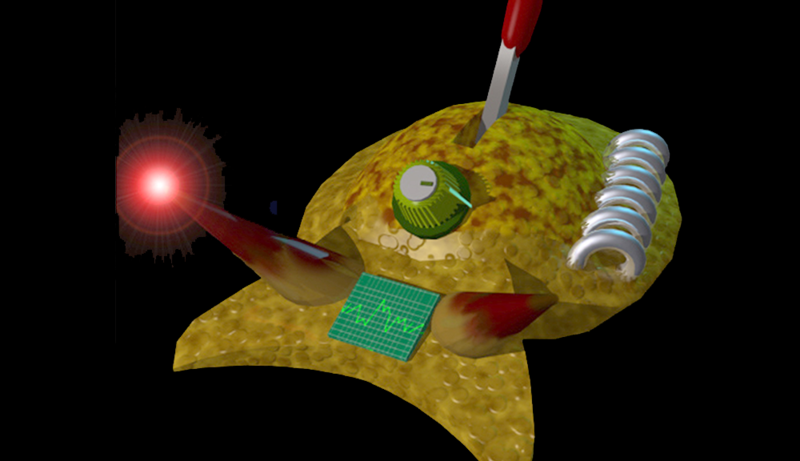 “Cyberslug,” a virtual ocean predator, sets itself apart from other artificial intelligence creations with one distinct quality – simple self-awareness. Scientists at the University of Illinois at Urbana-Champaign report online in the journal eNeuro that this artificially intelligent virtual slug behaves very similarly to the living creature it is designed to mimic – the sea slug Pleurobranchaea californica. For the sea slug, and thus the Cyberslug, being self-aware means making decisions based on smell, memory and hunger. Gillette, UI emeritus professor of molecular and integrative physiology, has headed the project in development for nearly two decades. 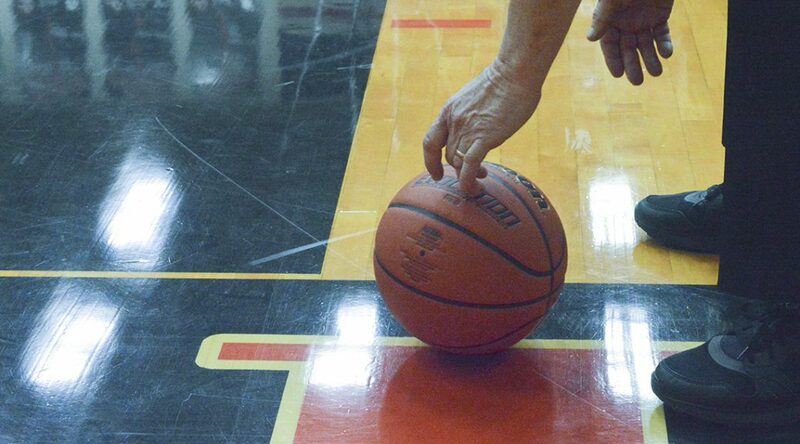 Lake Central High School (St. John) defeated Crown Point High School (Crown Point) 42-29 in the first sectional game Wednesday night, while Munster High School (Munster) erased a 12 point deficit to defeat Lowell Senior High School (Lowell) 56-49. Day two of the Lake Central Sectional reduced the field down from six basketball teams to four. Now both semi-final games Friday will be rematches of regular season matchups. The Wednesday night doubleheader featured loud, enthusiastic fans and passionate players. The Indians and the Bulldogs met in the regular season in a game that Crown Point won 60-55. Wednesday’s game was a very different contest. The Bulldogs weren’t able to execute their offense and it showed as they trailed by 12 heading into halftime. The 2018 Lake Central Sectional is one of the most wide open sectional tournaments in recent memory. The field features only two teams with winning records, one school with an even record, and four teams that finished under .500. Of course, once Oliver P. Morton High School (9-14) and Highland High School (12-11) tip-off the tournament on Tuesday night, those records go out the window. 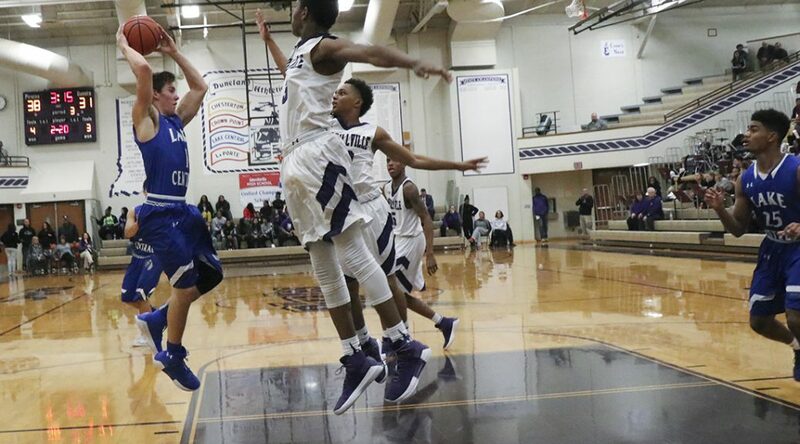 The Lake Central High School boys basketball team features experienced players who have been working together both on and off the court for years. But in that roster of upperclassmen, sophomore Derek Hobbs is entrusted with the keys to the offense as the starting point guard. At first glance, the 5-foot-11 guard may seem a bit out of place given his age, size and more limited experience. But once the game starts, he is instantly integral to the team’s success as the sectionals kick off Tuesday and Lake Central goes for the championship. Hobbs has been tackling daunting tasks all his life. At the age of two, he learned to dribble a basketball, and his game reflects years of fine-tuning from hard practice. As a freshman, Coach Dave Milausnic thrust Hobbs into the starting five. When Hobbs sets his mind to do something, it seems there is no stopping him. Despite leading 15-3 in the second quarter, Lake Central High School fell to Penn High School’s Kingsmen 43-41 in the final game of Indiana’s LaPorte 4A Regional Championship. Penn captured its eighth regional girl’s basketball championship in the program’s 43-year history. Penn will take on Zionsville Community High School on Saturday in the Semi-State round, and stands two wins away from a state championship. The Kingsmen took advantage of the Indians’ poor free-throw shooting and lack of 3-point threats. Penn hit five 3-pointers while Lake Central hit only one. Olympic figure skater Bradie Tennell of Carpentersville could have easily decided to move her training to any number of facilities, including the U.S. Olympic Training Center in Colorado Springs with fellow Team USA figure skater Mirai Nagasu. Instead, she chose to stay home to prepare for Pyeongchang Games.